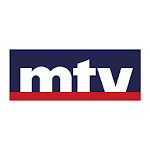 Murr TV Lebanon is a leading independent media station in Lebanon and the Arab world. Live 24/7 streaming with multiple dynamic bit rates depending on your connection speed. 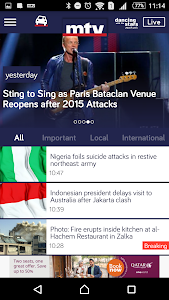 A huge staff is dedicated to this service in order to provide you with breaking news alerts, in addition to a minute per minute updated news, pushed to your device in form of text, photos and videos. Covering Lebanese, Arabic and international news. 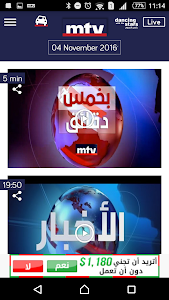 Shows you a list of the entire week's programs sorted by day with their air time and a short video promo describing each one. Never miss a show again with the first free online video on demand service. A huge archive of programs under your fingertips ready to be played on your demand, including the news bulletins, old shows like the legendary "S.L.Chi" and many more. A unique service that gives you the opportunity to become a reporter. Take any picture or video on the go or pick one from your stored media then upload it to our premises after adding your description. We will review your media and then display it with your username in a specially dedicated program . Who knows, you may become a famous reporter and appear on-air as a guest in one of our programs. All of the above features are ABSOLUTELY FREE to our precious viewers. 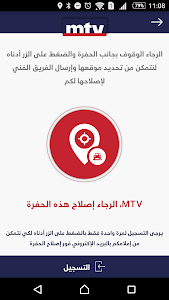 Similar to "mtv Al Lubnaniya"